Bring a chair or a blanket, family and friends to the Meadow in Delaware Park to watch a movie under the stars! 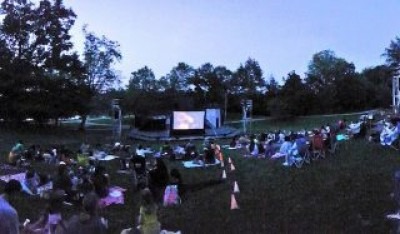 As always, movies are free of charge thanks to our SERIES sponsor StaffBuffalo HRBuffalo and start at dusk behind the Parkside Lodge, 84 Parkside Avenue, Buffalo, NY 14214. Concessions will be available for purchase. All proceeds go to support the Parkside Community Association.